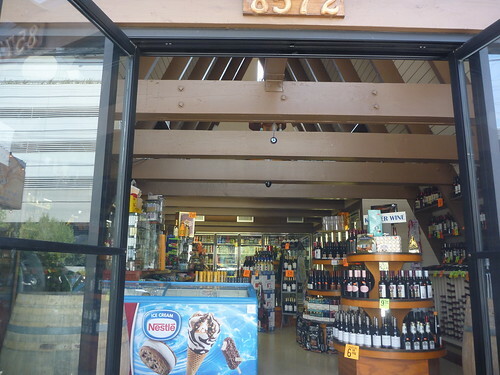 Lee’s Liquors, L.A.- Alcohol In an A-Frame! 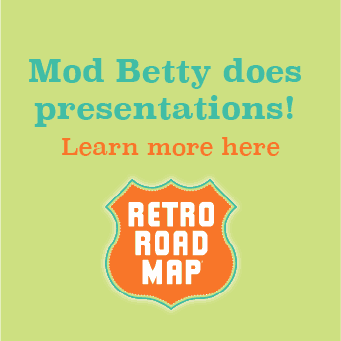 While West Coast Retro Roadmap Reporter Keith V is a teetotaler, he knows Mod B (a tippler) has a soft spot for A-Frame shaped liquor spots (see Bourne Bridge Liquors ) and wrote up this L.A. area one just for her. 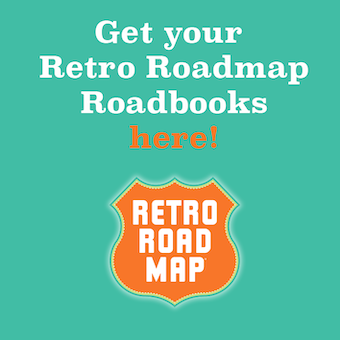 Sometimes you go to a retro worthy place for what's inside. Good food. Old School Ambiance. Vintage decor and old time entertainment. Other times it's for the look and feel of the actual structure. 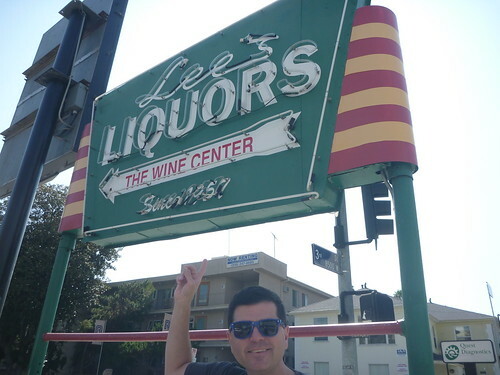 Such is the case for my recent RetroRoadmap find: Lee's Liquor in Beverly Hills. I recently stumbled (all puns intended) upon Lee's while killing time before a medical appointment t at the nearby Cedar Sinai Hospital. With it's cool vintage neon sign and A-Frame shape I had to check it out. I mean, how man booze sellers do you see in an A-frame these days? Especially on the West Coast? And I have to say, the building is super old school cool. Established in the late 1950s (1957 to be exact) this classic structure has the feel of a ski lodge in the California sun. They carry a wide selection of beers, spirits and wines. Although they haven't got the best online reviews about their vino. They sure do have a lot of the grape based go juice. They also have everything else your drunk (or about to be drunk) self may need. That includes: Snacks, sundries, candy, smokes, mixers and Ice Cream! Because you always need Ice Cream. Always. On the way out as a gazed into the structures impressive rafters I spied a pyramid shaped alter of alcoholic offerings to the gods.  Unreachable by human hands. That must be what they mean by “Top Shelf.” Really - Literally On The Top shelf! If you want cheap booze, hit up your local BevMO. 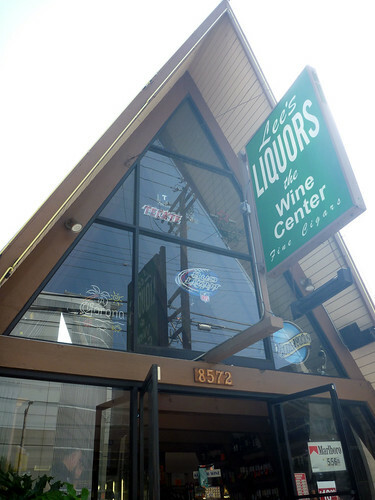 But if you want to get scotch from a ski lodge or Amaretto in an A-Frame, you should visit Lee's Liquors.